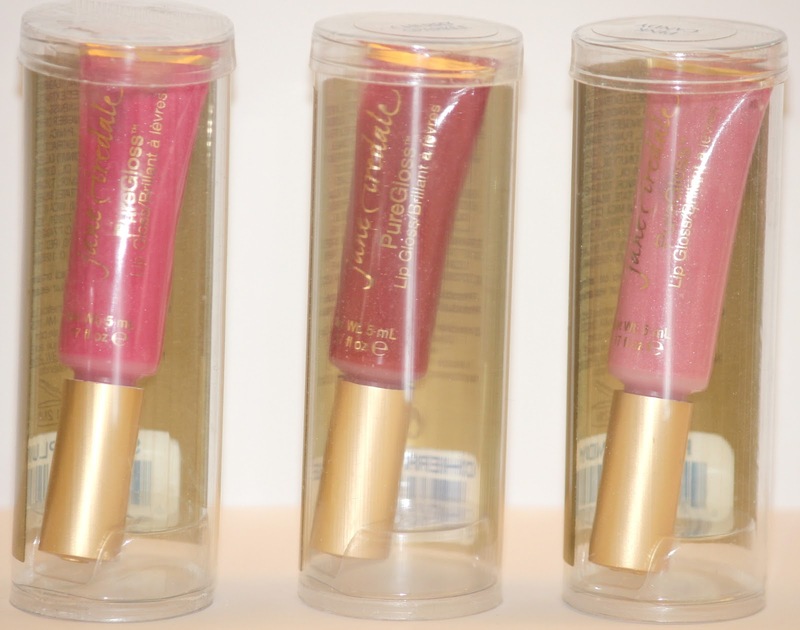 Jane Iredale is a brand i have a long standing connection with. i was first introduced to the line when i was 20 and working as an aesthetician in a Plastic Surgeon's office. because the line is so incredibly gentle and non-irritating it made the best post surgical cover-up. we carried the entire line of products and i spent many hours playing working with it. 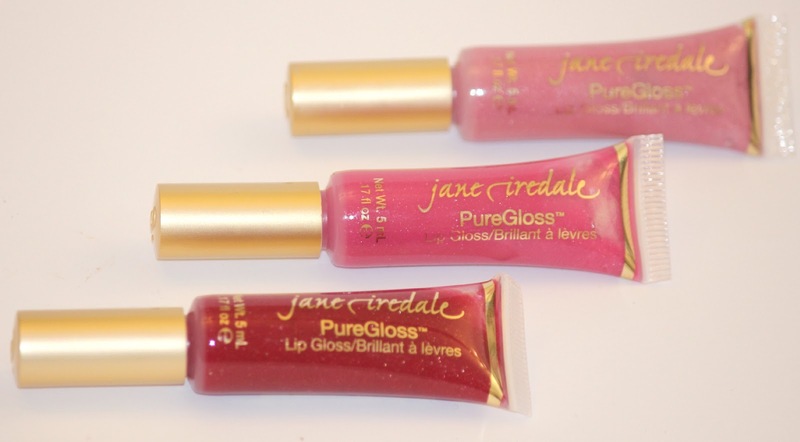 when they sent me their lip glosses to try i was eager to reintroduce myself to the products. how refreshing to find that the product line is still as amazing as i found it to be ten years ago. the glosses are long lasting, have the perfect finish and the applicator is brilliant in that it allows you to get every.last.bit. of gloss. Jane Iredale you are genius. how about the red for fall? perfection in a tube.